One of the biggest challenges in an Android phone is dealing with phone storage and memory issues. Unlike say the iPhone, if you have a 32GB iPhone, you can use the entire space for downloading and using applications. However, with the Android model, you get more flexibility in that you can upgrade to a bigger SD card but you are still limited by the number of apps that you can download and run. Does your phone memory go low when you try to install a new application? Do you get the error message “Phone Storage Space is getting low”? There are some techniques out on the Internet especially those involving moving apps from memory to the SD Card of your phone. But all these solutions require you to root aka jailbreak your phone using something like App2SD application. In this article, we tell you how you can resolve the memory issue on your phone without any of these complicated solutions or jailbreaking your Android Phone. 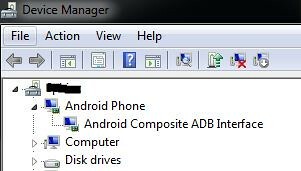 Until now the only way to reduce memory space issues and low storage space issues on Android phones was to move the apps from using the memory to the SD card which has a much bigger storage space. Also, the only way to do this was to use the app called App2SD which required rooting or jailbreaking the phone. Not good because it may void your warranty etc. 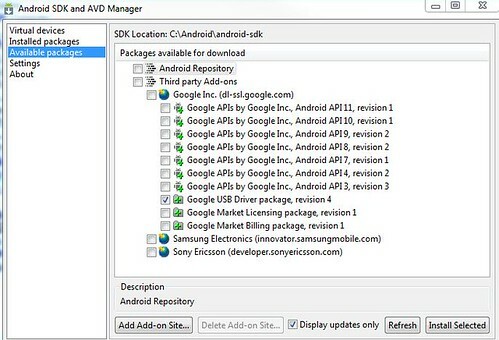 However, Google listened and with Froyo or Android 2.2 release, they included the App2SD functionality. Many developers however did not choose to use this option. The technique outlined here enables you to movie your apps to the SD card even if the app does not allow it. 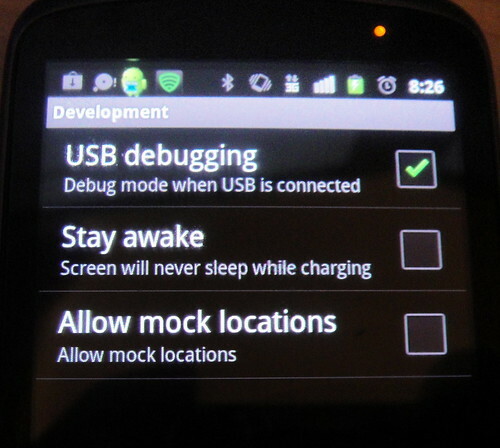 USB debugging is intended for development purposes only. It can be used to copy data between your computer and your device, install applications on your device without modification, and read log data. 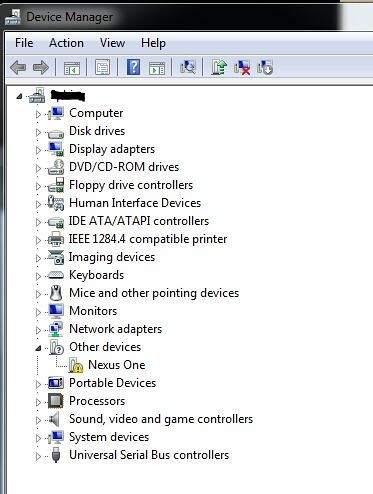 The installation fails and you have to install the drivers manually. Click Next to install the driver. 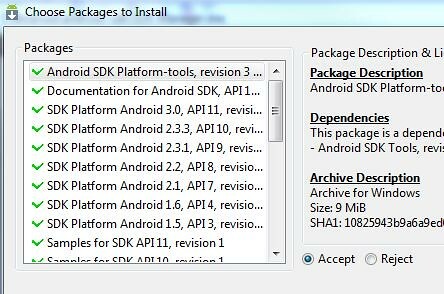 You might get a message asking if you want to install the device software and if you trust the driver publisher. Hit Install. At the $ prompt, type pm setInstallLocation 2 and hit enter. You will get a message of pm setInstallLocation 2 at the $ sign again. Disconnect the phone and reboot it. That’s it !! 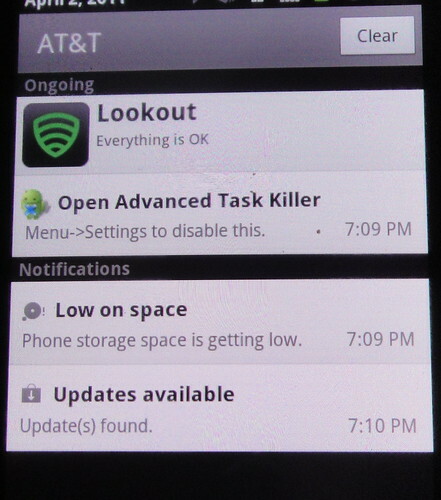 Posted in How to, Phone and tagged android, cell phone, Google, Memory, Mobile, Nexus One, SDK. Bookmark the permalink.